Bryan Construction is committed to excellence in all that we do, and we take great pride in the relationships we have built – not only with clients, but with subcontractors, design firms and suppliers. These key relationships, combined with superior customer service, uncompromising quality, and a desire to succeed have securely positioned Bryan Construction as one of the area’s most respected, reliable, and accomplished general building and construction management firms. 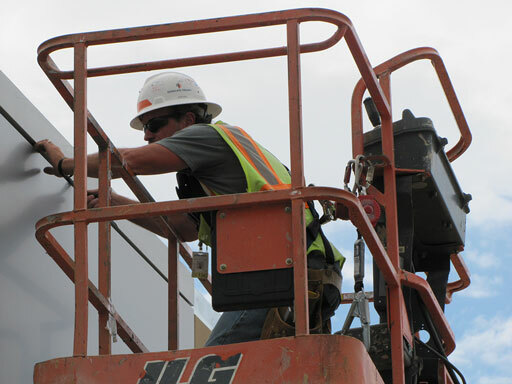 In short, as a local business with an outstanding reputation and a relentless commitment to quality, we are uniquely qualified to execute any type of project that our customers require. For more details on our services, please click the tabs to the left. Planning is crucial to your project’s success – and not just until it’s completed. Our preconstruction team considers the entire lifetime of your facility, how it will be used, and how you can get the absolute best value out of it. Let our experienced, award-winning professionals deliver an accurate estimate and much, much more. 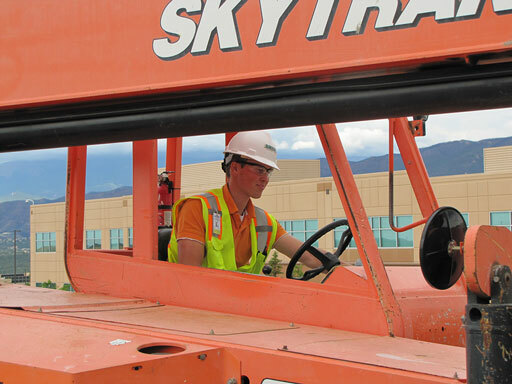 For almost four decades, Bryan Construction has been providing world-class construction management services around Colorado, the western United States, and beyond. As our past and present clients can attest, you’ll find your trust in us – on everything from budgeting to scheduling to managing our trade partners – is well-founded. 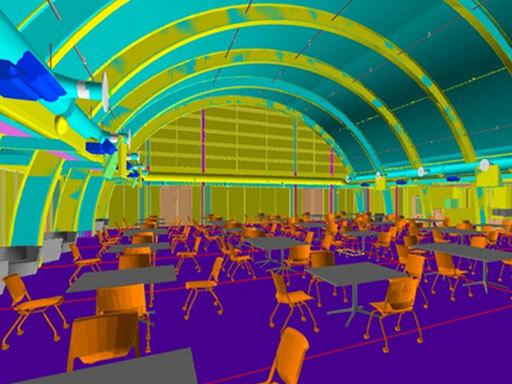 Be it through 3-D site logistics planning, prefabrication opportunities, virtual mock-ups or clash detection and assembly coordination, our state-of the-art modeling capabilities will ensure the most efficient construction process possible, giving you a high-quality, cost-effective outcome every time. 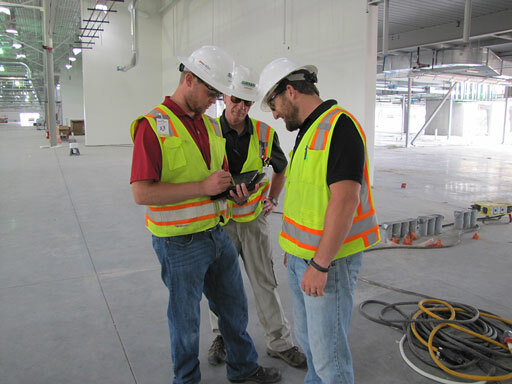 The proven professionals in Bryan Construction’s Commercial Services Group offer a wide array of solutions, including design/build, design/assist, CMGC and competitive bid. 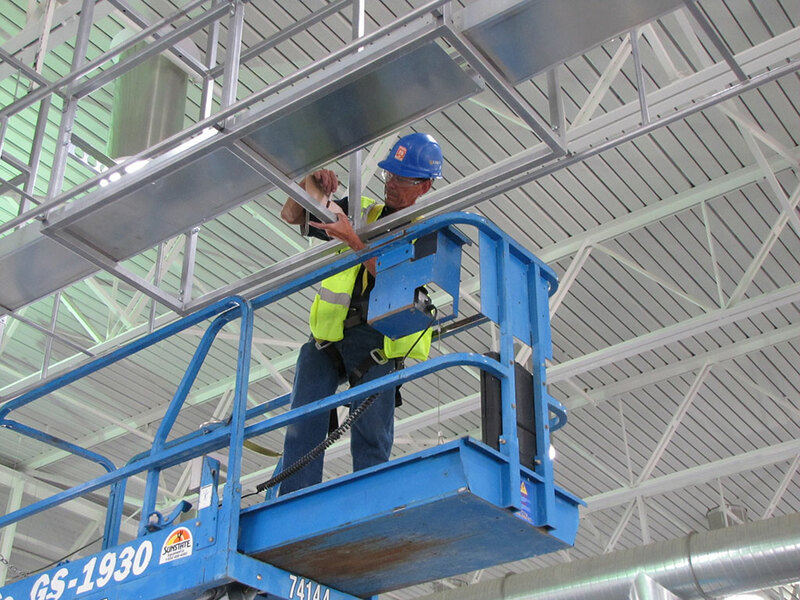 Whatever your needs may be – office buildings, industrial sites, historical landmark restoration, large-scale public projects, and high-security state and local government facilities – count on us to get it done right. Bryan Construction’s Federal Projects Group is a proven leader in concept-to-completion construction for multiple federal agencies, including the U.S. Army Corps of Engineers, the Department of Defense, General Services Administration and the National Guard. 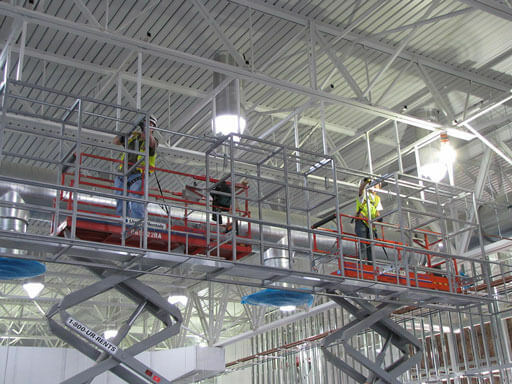 With multiple safety awards and many dozens of “Outstanding” apprasals, we’ll give your project the exacting attention to detail is deserves. 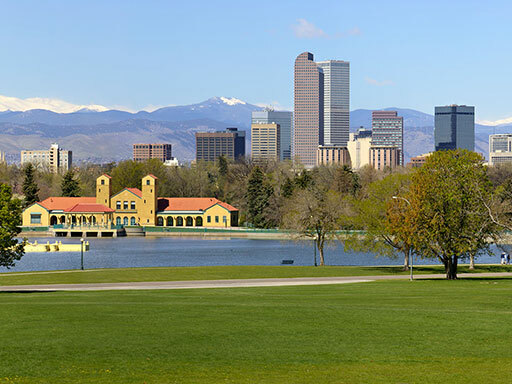 In the bustling urban heart of Colorado, and all around the growing greater metro area, commercial clients are finding Bryan Construction to be a reliable partner on projects large and small, from office buildings to specialized renovations. 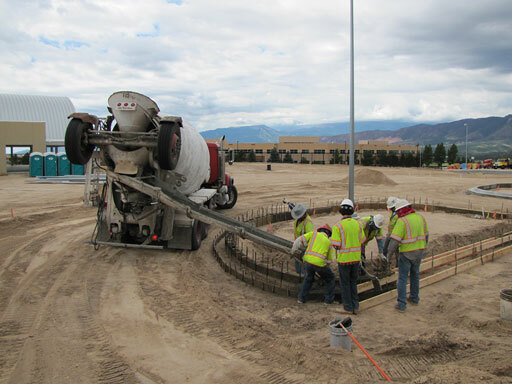 For more than a decade, Bryan Construction has been serving the needs of our Northern Colorado and Wyoming customers in both commercial and federal markets. 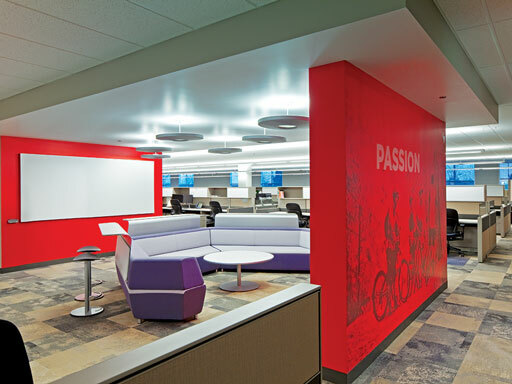 Our established and well-known expertise includes design/build, design/assist, CMGC and competitive bid delivery to provide our private and public customers with the flexibility and know-how to develop innovative solutions for all of their construction needs. We specialize in tenant improvements, expansion and renovation, and we understand the complex and challenging schedule requirements this kind of work demands. Our team of experienced professionals has the experience and attention to detail needed to complete your project successfully. Formed in 2010, Bryan International has spread the superior construction management skills of our core organization to key projects in the Caribbean and Middle East, meeting and exceeding both federal and private customers’ expectations on a vast array of construction challenges. Bryan Power Generation, LLC (BPG) is a strategically aligned subsidiary of Bryan Construction, Inc. (BCI). 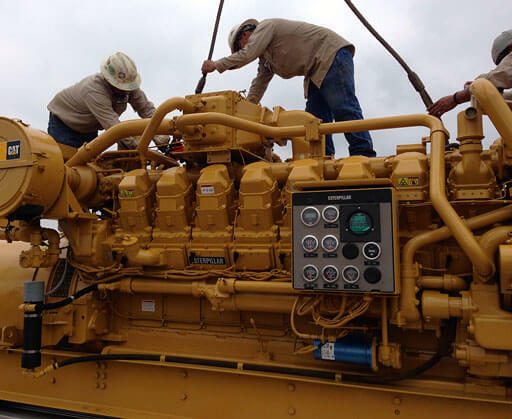 Formalized in 2012, BPG adds a highly complementary, unique capability to BCI’s core construction activities, along with being postured as its own stand-alone organization of excellence in the power generation industry.